The AromaTouch Technique is a clinical approach to applying essential oils along energy meridians and visceral contact points of the back and the under the feet to help stimulate and balance the sympathetic and para-sympathetic nervous systems of the body. The AromaTouch Technique improves well being by reducing physical and emotional stressors and by supporting healthy autonomic function, working to restore the body homeostasis, its natural state of balance of body systems and health. The massage is gentle and relaxing and uses doTERRA’s CPTG Certified Pure Therapeutic Grade essential oils for an unparalleled grounding experience. doTERRA essential oils have been recognised as the most therapeutic oils in the world. doTERRA CPTG essential oils are guaranteed to be 100 percent pure, natural and free of synthetic compounds or contaminants such as pesticides or other chemical residues. Because the AromaTouch Technique addresses common negative factors that influence health, it helps the body return to a state of homeostasis via a four step process centred on CPTG essential oils and gentle hand techniques. 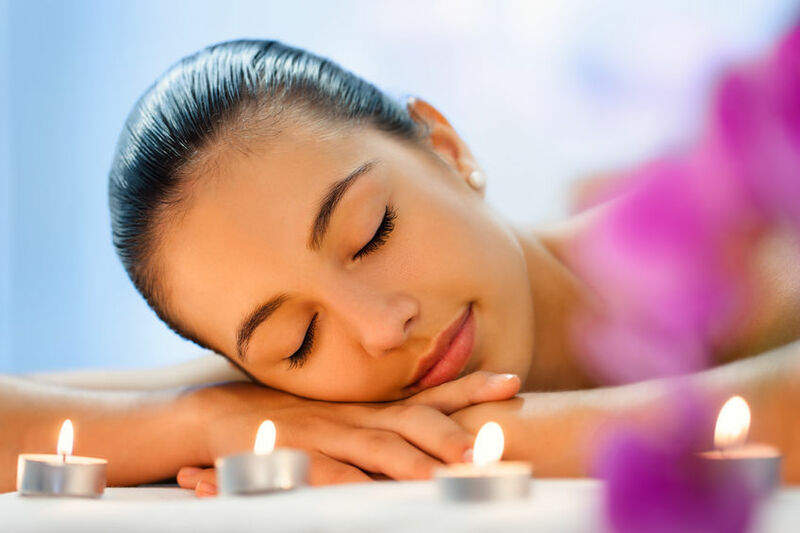 Book your AromaTouch Treatment today, click here. 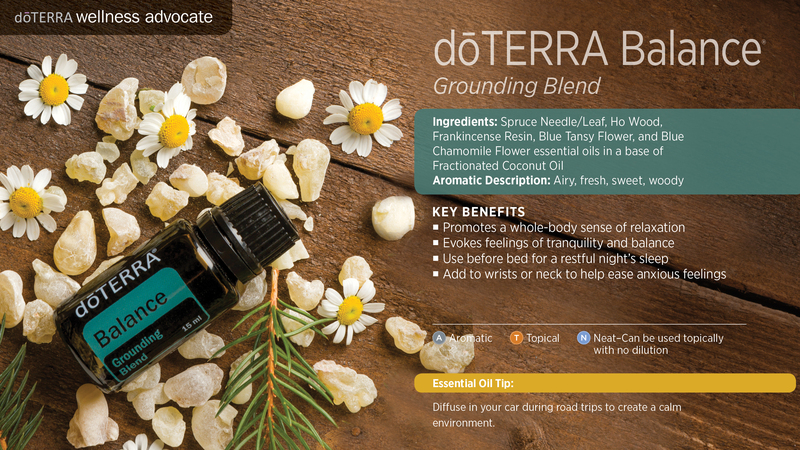 doTERRA Balance essential oil blend creates a sense of calmness and well-being. Starting the AromaTouch with this oil creates a great initial bond between the giver and the receiver. Its calming effects on the body, and its ability to regulate mood, make it the perfect oil to soothe body systems and relieve stress. 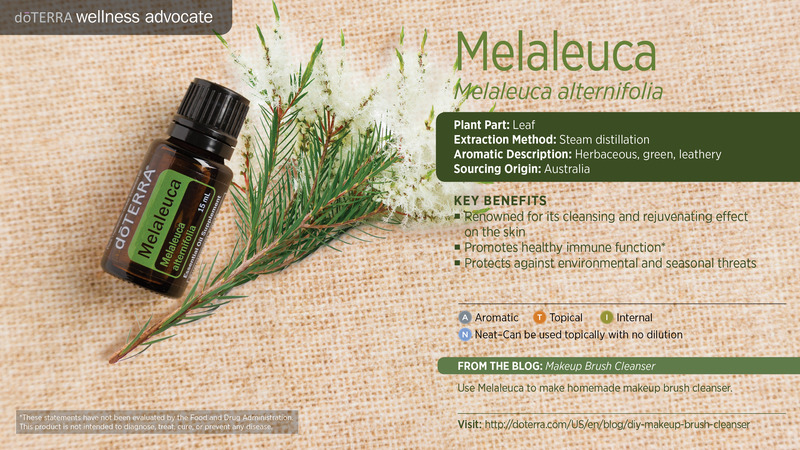 More commonly called “Tea Tree” Melaleuca has more than 90 different compounds and many synergetic uses. Melaleuca is an essential part of the AromaTouch Technique for its cleansing properties and support of the immune system. 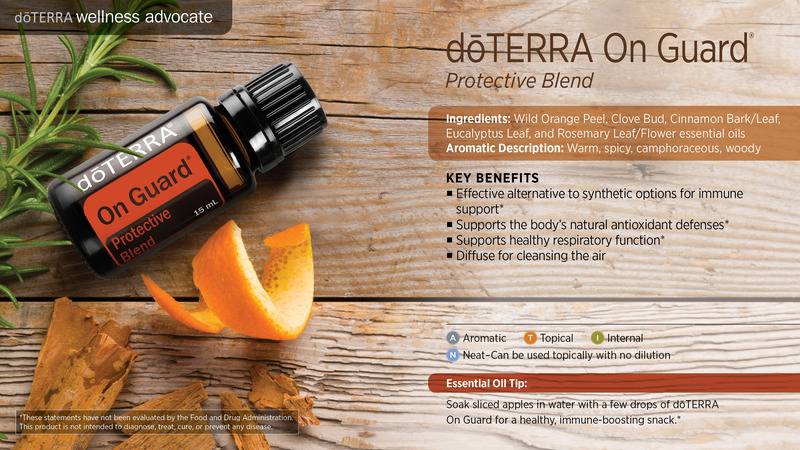 doTERRA On Guard offers fragrant and effective cleansing properties. Because of these pathogenic properties, it is used in the AromaTouch Technique in support of the immune system. AromaTouch essential oil blend combines the benefits of oils well known for soothing tissue irritation and elevating circulation to manage discomfort. The AromaTouch Blend is used in the AromaTouch Technique because of its soothing effect on muscle ache, tension and spasm. 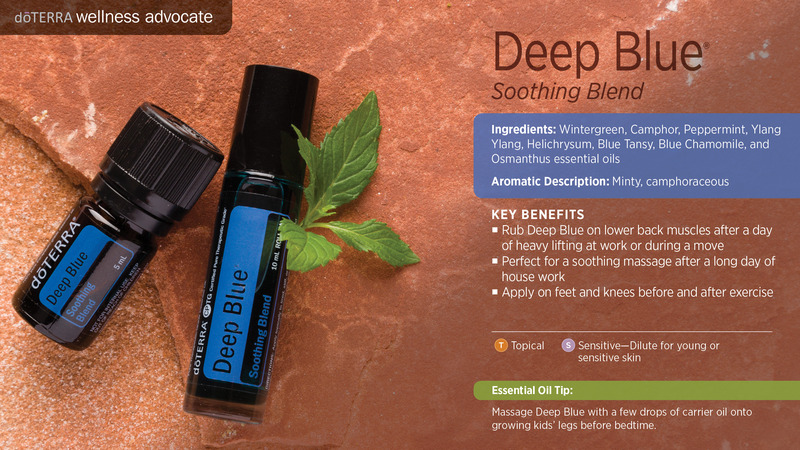 Deep Blue essential oil blend has an immediate cooling and warming effect to provide relief to aching joints and other discomforts. Because of this and the support it provides to healthy inflammatory response, it was chosen to be a part of the AromaTouch Technique. Cold pressed from the rind of the fruit, Wild Orange essential oil releases an energising, citrusy aroma known to enhance and elevate mood and modulate stress-related anxiety. 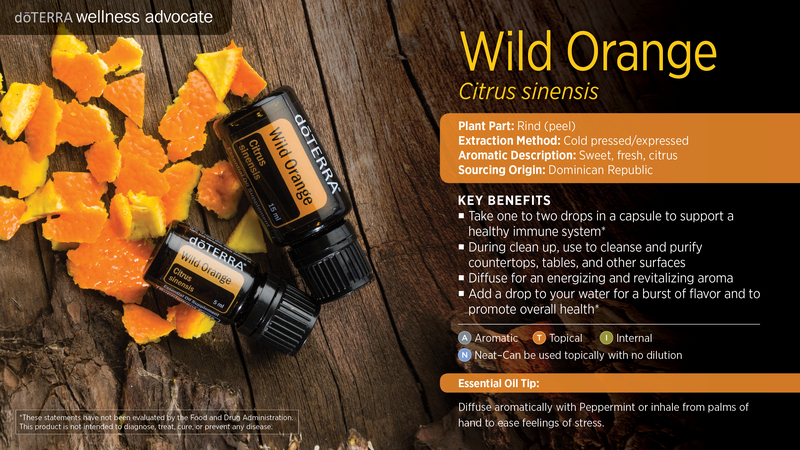 Wild Orange is used in the AromaTouch Technique because of its ability to energise and revitalise whilst providing antioxidants support for cellular protection. Peppermint, a well-loved oil, provides a myriad of physical and mental benefits to modulate discomfort with cooling and relaxant qualities. 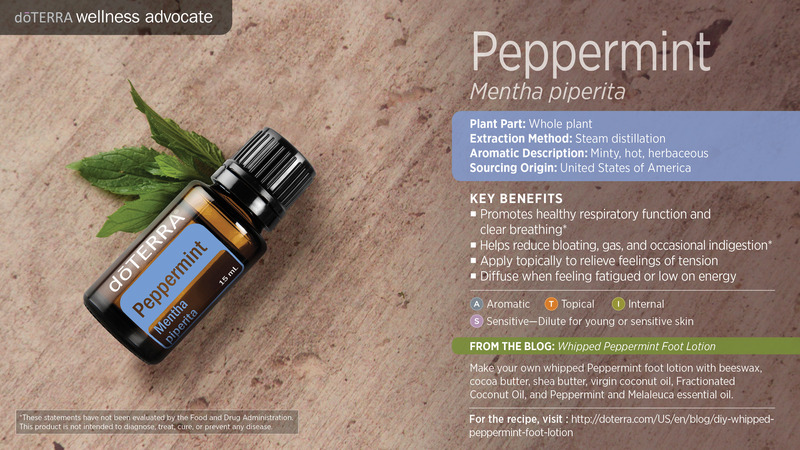 Peppermint essential oil is used in the AromaTouch Technique for its soothing, balancing and energy-promoting qualities. Purchase your therapeutic essential oils here! They are Certified Pure Therapeutic Grade and safe to ingest. Always read the label and only use as directed. 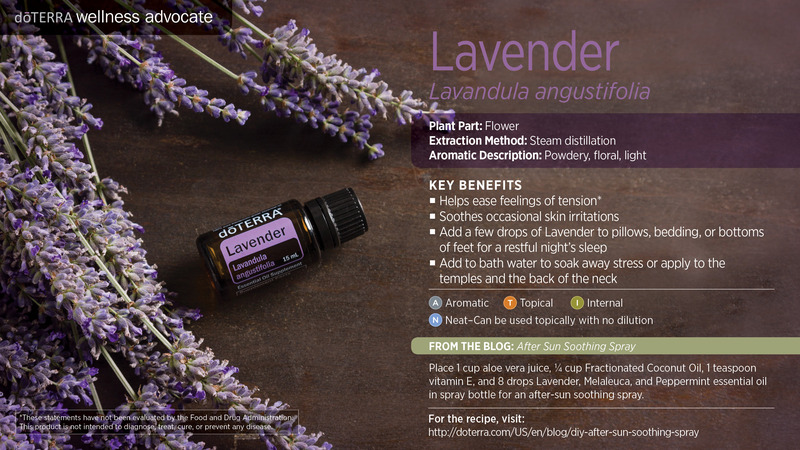 Developed by Dr. David K. Hill, a leading expert on the use of essential oils for medicinal benefits. Dr. Hill drew on his training as a physician, his experience using essential oils with patients, and his in depth understanding of essential oil science. Because each essential oil contain many different healing properties, each oil used in the AromaTouch Technique has been selected specifically for its individual therapeutic benefit and aroma. 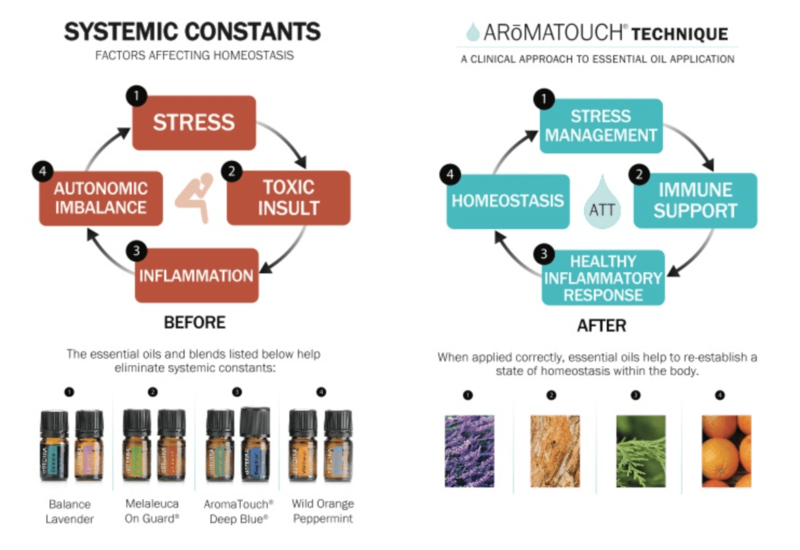 The AromaTouch technique complements the certified pure therapeutic grade essential oils and further enhances their impact. 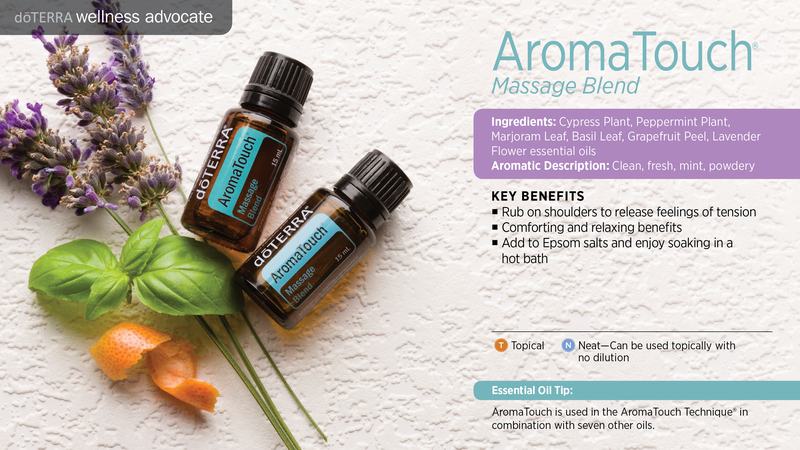 There are 8 essential oils of the AromaTouch® Technique that work together to balance the body and relieve inflammation and pain. Emotional distress, carrier choices, family discords, financial worries, last of sleep, etc., all elevate stress levels in the body. Overtime, elevated stress levels have been shown to lead to the development of cardiovascular disease, depression, insomnia, ulcers, and even some forms of cancer. Stress also impacts the immune system leaving it vulnerable to pathogens due to a higher production of serotonin, leading to the destruction of white blood cells; cortisol; and epinephrine; further weakening the immune response. The immune system comprises a large network of organs and cells which can be easily hampered by exposure to environmental and dietary factors from harmful pathogens to hormones & pesticides contaminated food, free-radical pollution and over-exposure to radiation, which all contribute to weakening the immune system. Inflammation occurs when body tissues are being harmed by bacteria, stress, trauma, heat, or pro-inflammatory factors such as diets rich in polyunsaturated oils and trans-fats, high carbohydrate and low protein consumption. Studies increasingly show a direct link between chronic illness, inflammation and disease. Recent research show that imbalance in the autonomic nervous system can lead to cardiovascular morbidity and even mortality. Restoring homeostasis, or autonomic balance, can reduce the physiological impact of stressors on the body. Traditional Chinese Medicine, Acupuncture, Reflexology, Auricular Therapy and many more disciplines rely on body meridians or energy zones, and specific body organ points to restore, stimulate and enhance health. Modern science has also documented the consensus that the hand, the feet and the ears are the three body parts known to contain entire visceral contact point access to the organs of the body. The AromaTouch technique utilises these known elements and organises them in a series of strokes and patterns that provide a systemic stimulation to enhance overall health. Our olfactory or odours receptors have a direct link to the limbic system, which is thought to be the seat of our emotions. Long before our brain has correctly identified the aroma, its scent has activated emotional responses through the limbic system. Convincing evidence show that pleasant aromas can reduce stress and anxiety, and improve our mood and sense of well being. Aromas can also evoke physical responses such as the reduction of discomfort perception and intensity, and increasing tolerance.